The 120m long TEC has a 50m internal span and sits opposite the Titanic Studios in the heart of the city’s thriving Titanic Quarter. 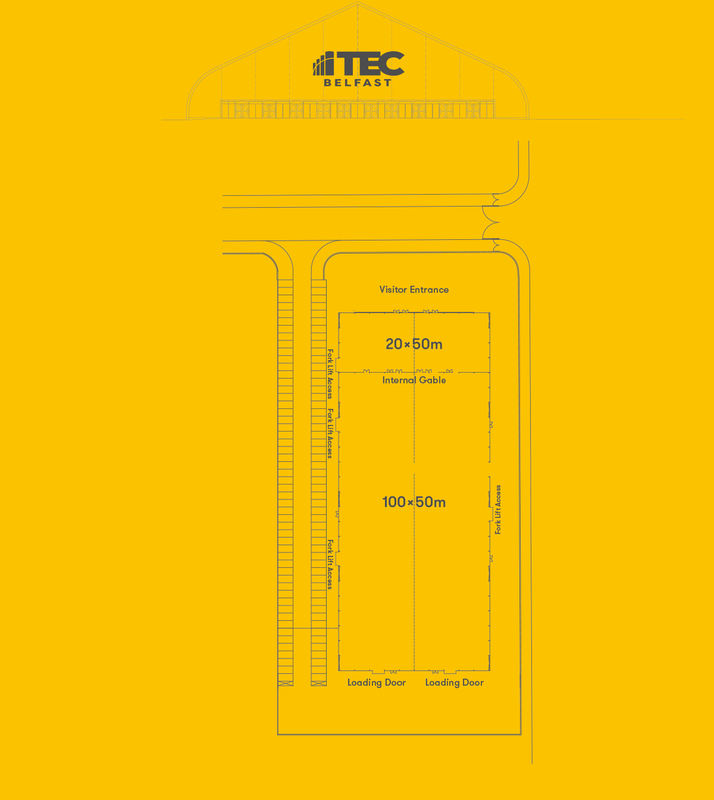 We have so much to share at TEC and we want to make sure we connect with you as event organisers to let you know all about it! Titanic by name, Titanic by nature, Belfast’s Titanic Quarter is one of the world’s largest urban-waterfront regeneration projects. Master-planned over 185 acres on the site where RMS Titanic was designed and built, Titanic Quarter is redefining what it means to work, live, play and stay in central Belfast. Titanic Quarter enables you to build your future among the inspiring legacy of Belfast’s maritime and industrial past. With 145,000 sq.m already completed, 90 companies on site and around 5,000 people already living and working in the area, this ambitious scheme will ultimately provide homes and employment for 50,000. 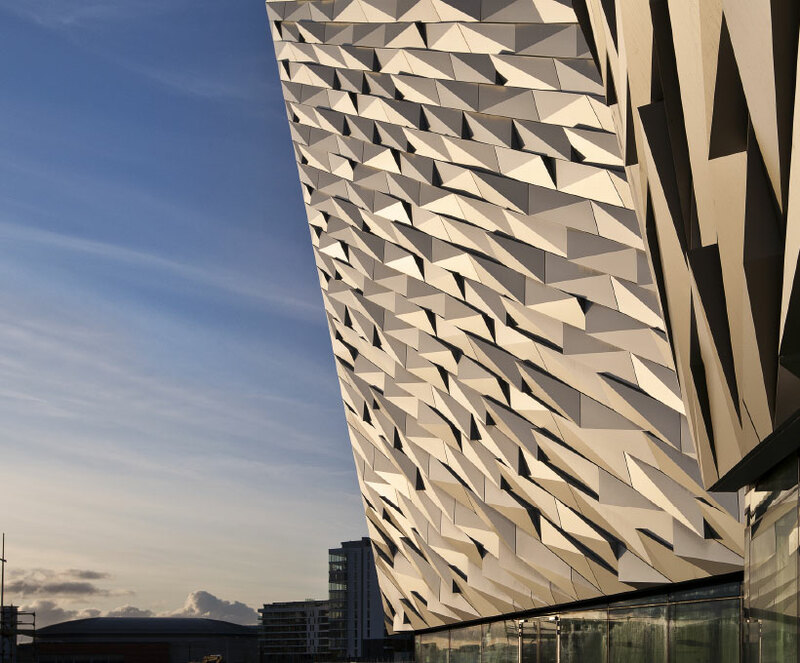 From major film productions to leading-edge R&D, the world’s largest Titanic visitor attraction and Belfast’s most desirable residential development complex. 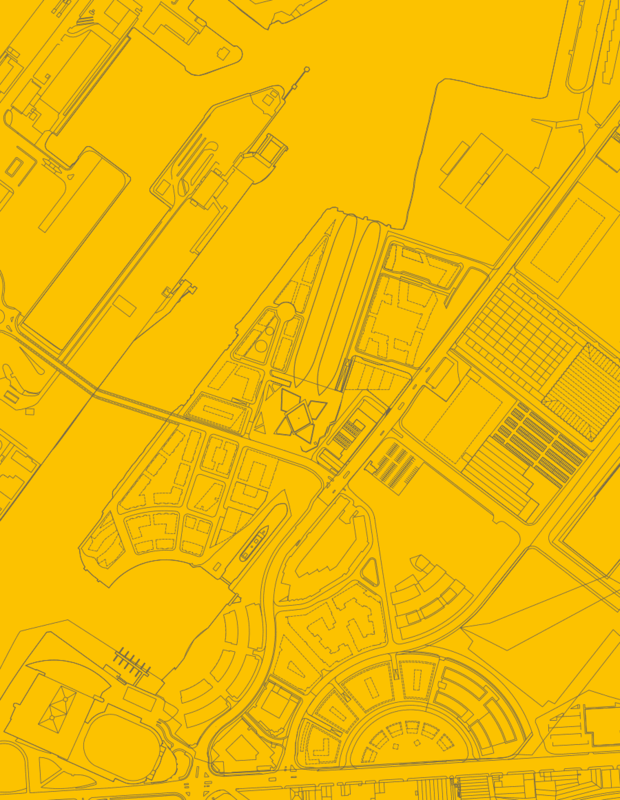 Titanic Quarter is an internationally acclaimed, once-in-a-generation opportunity. While in Belfast why not check out what the rest of the city has to offer. For more information on the wide variety of shops, bustling bars and eclectic mix of restaurants, go to Visit Belfast’s website.